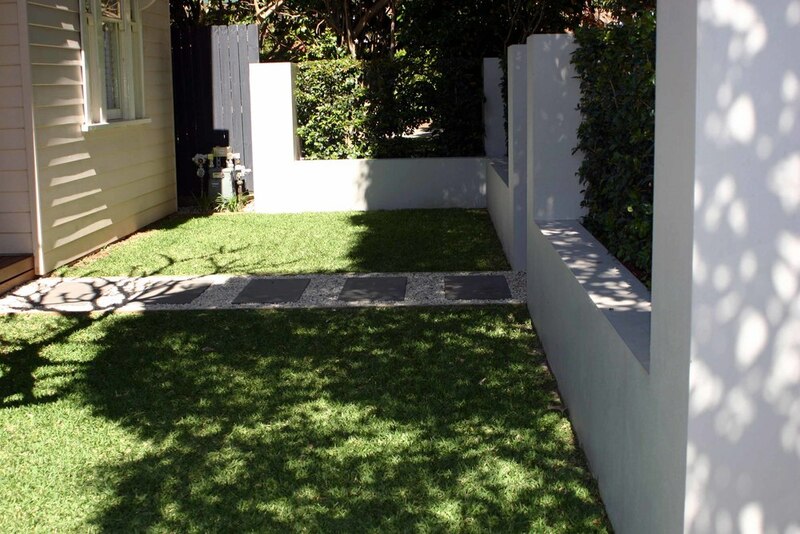 Our client required privacy on this suburban street. They have several children and wanted to keep them safe. Our solution was a series of block filled walls with hedge plantings and 2 enterance gates one for visitors to enter via a intercom system and the other oversized gate hinged and swings off one pier for off street parking. 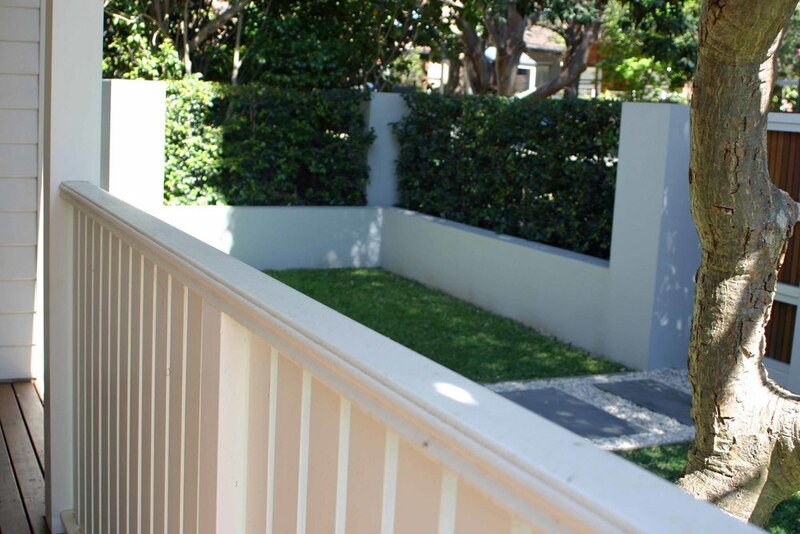 The result is elegant landscape fitting with the style of the home and is visually eye catching and easy to maintain.